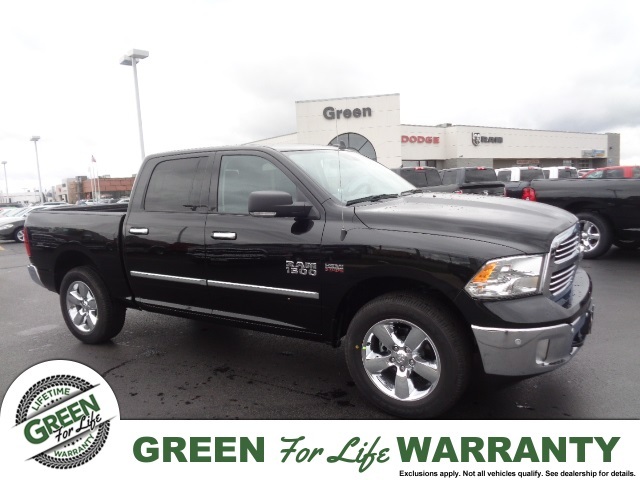 Take your commute to the next level with a new Dodge for sale in Springfield at Green Dodge! Right now, you can find over 100 new Ram 1500 trucks, Dodge Challenger cars and more on our lot, all waiting for you to drive them home. We always offer accommodating financial assistance and special offers on new and used Dodge and Ram cars, trucks and vans, so you can rest assured that you’re getting your new Dodge,Ram for the right price. Don’t hesitate – now’s the time to find your perfect Challenger, 1500, or Grand Caravan for sale in the Springfield and Chatham! Rely on Green Dodge for an extensive new vehicle inventory, and feel free to contact us if you have any questions along the way.